To be honest, I wasn’t all too excited with the upcoming arrival of the CyanogenMod based OnePlus One device since I was too busy with the Galaxy S 5, HTC One M8 and even the Sony Z2 unveilings. Turns out the ones you don’t expect turn out to be one hell of a shocker. 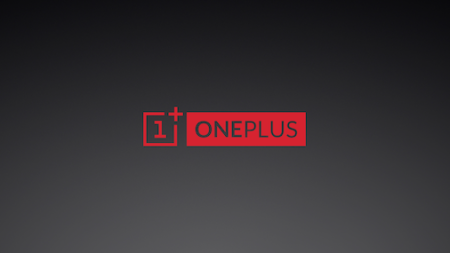 The OnePlus One device will come at 5.5″ IPS display powered by Qualcomm’s latest Snapdragon 301 processor accompanied with 3GB’s of RAM. You’ll also see a nice 13MP camera with a 6-lens f/2.0. As for battery, you can expect a nice 3,100mAh Li-Po battery. OnePlus also claims that this will be the lightest 5.5″ phone on the market weighing in at just 162 grams. The best part of all this is the price — Starting off at $300 for the 16GB version then $350 for the 64GB. Still not impressed? Check out it’s promo video right below after the break and let us know what you think down in the comments section!